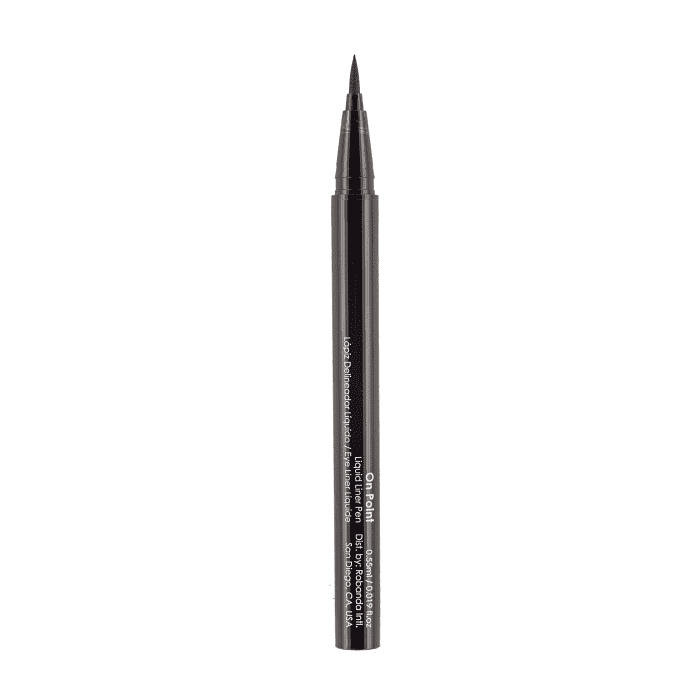 Graphic eyeliner is having a major moment right now, but as evidenced in the tutorial we posted, it’s even trickier to execute than a traditional cat eye. 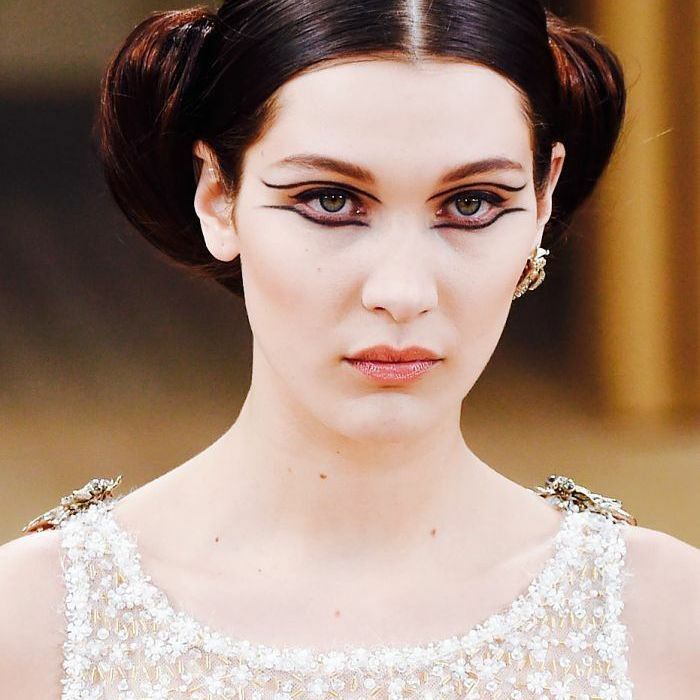 Even though most real life–appropriate graphic eyeliner looks aren’t as extreme as what we saw on the Chanel spring couture runway, the lines still have to appear perfect and symmetrical. That's a tall order for a bold night-out look. 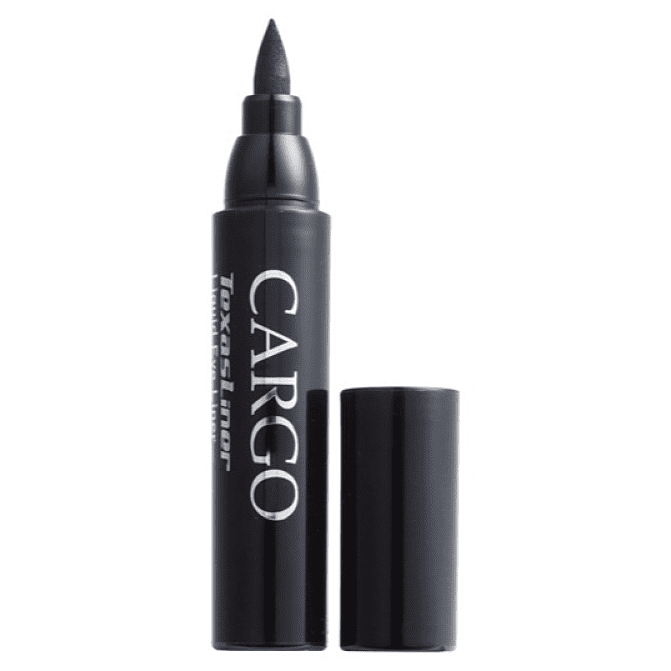 That’s why we jumped at the chance to hear from Lori Leib, celebrity makeup artist and creative director of the vegan and cruelty-free cosmetic brand Bodyogrophy, for her insider tips for applying eyeliner. Keep scrolling to see Lori's tips and shop Byrdie-approved eyeliners to create your next graphic look! 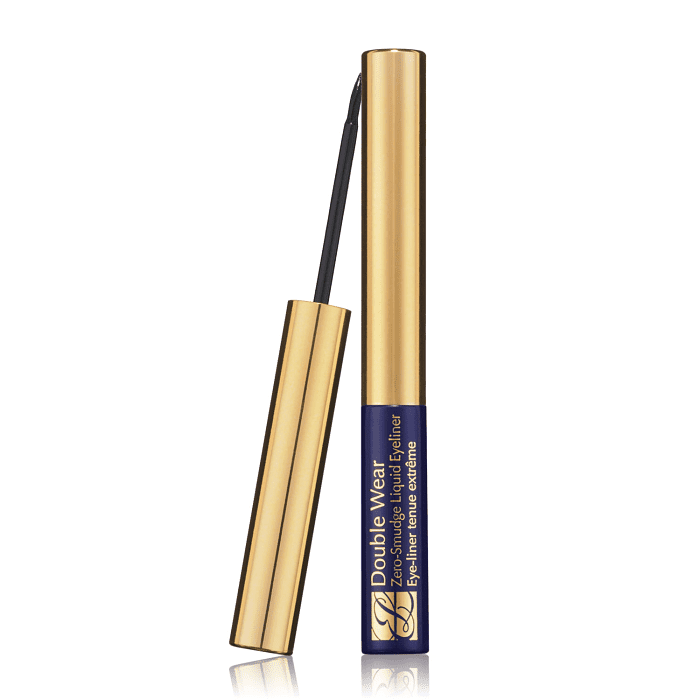 What’s your favorite eyeliner for executing a graphic cat eye? Let us know in the comments!